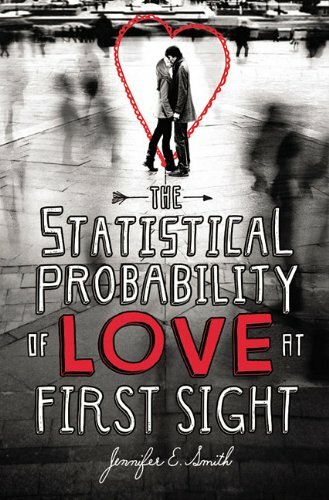 The Statistical Probability of Love at First Sight is not only a mouthful of a title, but also an emotional roller coaster of a book. Highs, lows, twists, turns, and one very big loop bring you to the end panting to catch your breath. It couldn’t be more amazing! The first thing I loved is that the book is a stand-alone. As much as I love series, I enjoy novels that are self-contained. Jennifer E. Smith makes great use of length and pacing in order to complete a fully realized love story from start to finish. The pacing is what really made the story sing. I never felt the plot becoming stagnant whether in scene or character. The development ebbed and flowed perfectly, hitting the marks of the plot line. The fact that the whole book takes place within 24 hours, but doesn’t feel like it, is awesome and a true show of Smith’s gift. Hadley and Oliver have the best chemistry. 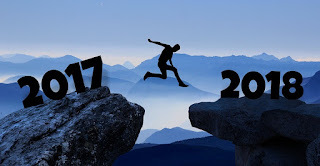 Which may make you say, “Well duh, they’re written that way”, but believe me some authors don’t know how to develop characters if their lives depended on it. Luckily, in Smith’s hands Hadley and Oliver come to life. They could be living and breathing in our world, and within a contemporary novel that is the most important part. I don’t want to suspend disbelief as in fantasy; I need to immediately identify and believe that these characters and this plot is plausible. Smith crafts this perfectly. The themes examined in the book are some big ones: divorce, forgiveness, acceptance, and love. Not light at all, but the way they’re balanced with humor really rounds out everything. I think Hadley’s reaction to her parents divorce is one the more realistic portrayals I’ve read in a while; the balance between the hardship on the parents and the hardship on the kid is felt. Then of course the stuff Oliver’s dealing with is also handled beautifully, but I’ll leave you to discover what that is exactly. This is a great book, one which you’ll devoured and be satisfied at the end. Not to be missed, The Statistical Probability of Love at First Sight by Jennifer E. Smith made me believe in life, love, and destiny. Go out and search pick up your own copy to experience the love! I loved this one and the characters were written with great chemistry and emotion! I loved it!